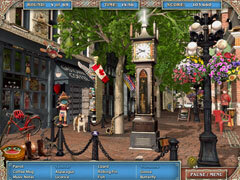 Find hidden objects in over 130 rounds in stunning Vancouver. It's time to head north on your next Big City Adventure! 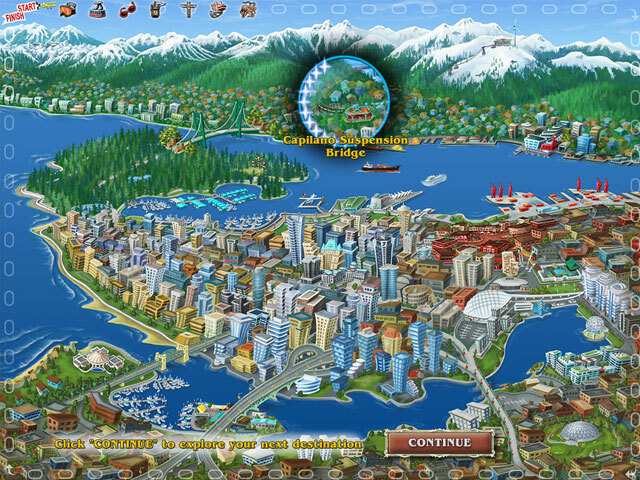 Search for thousands of cleverly hidden items around stunningly beautiful Vancouver, Canada. Discover 69 fascinating and obscure facts about Vancouver and its history, plus, earn 69 cool mementos from the 46 amazing scenes you'll visit. 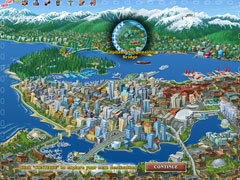 Over 130 rounds of hidden object and mini-game fun!